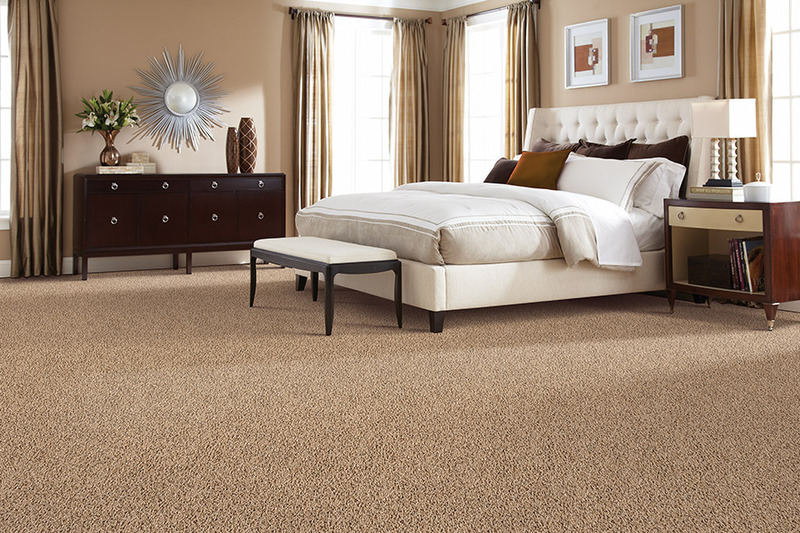 Most of the flooring materials you will find on the market today consist of hard surface flooring, but we believe carpet is just as deserving of consideration as well. While hard surface flooring has many benefits that suit many homeowners, this particular floor covering could be just the thing you’ve been looking for as well. In fact, it has many benefits that leave hard surface flooring far behind. 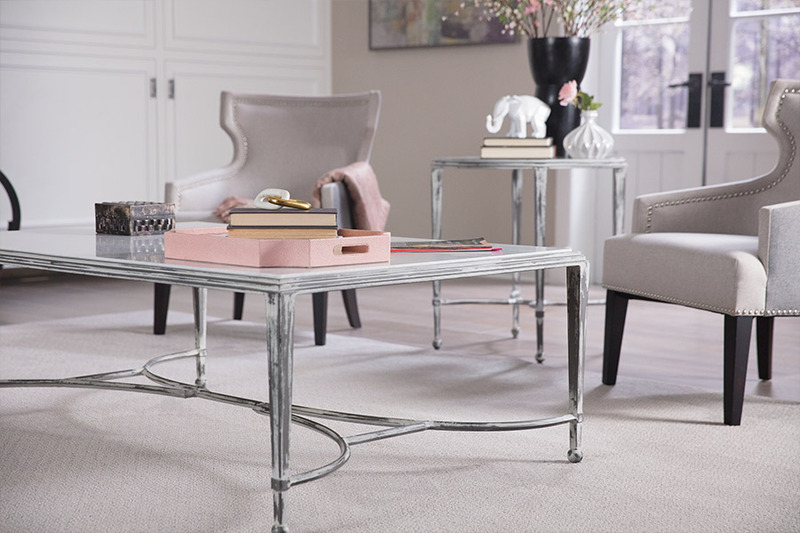 Allman’s Carpet & Flooring wants to make sure you have the floor covering that not only meets all your needs and expectations, but also makes your space homier and lovelier. Replacing your flooring isn’t something you do on a regular basis, so why not make the most of the first pass.Our showroom is located in Bountiful, Utah, and we proudly service the areas of Bountiful, North Salt Lake, Centerville, Farmington, and Woods Cross. We would love to serve you as well, and invite you to visit with us and allow us to put our knowledge to work for you. 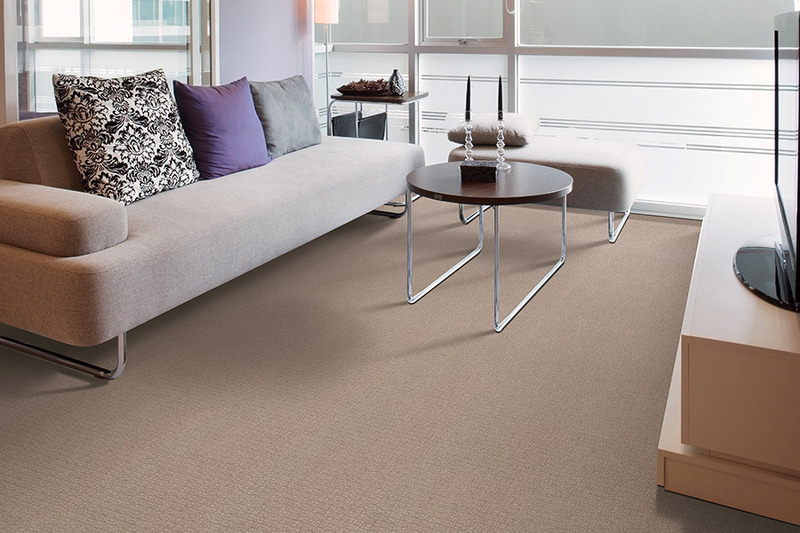 Many homeowners will be quick to tell you, they wouldn’t choose anything less than carpet for the floors in their home. They’ve had years to learn that this is a floor covering that is unmatched by most others. 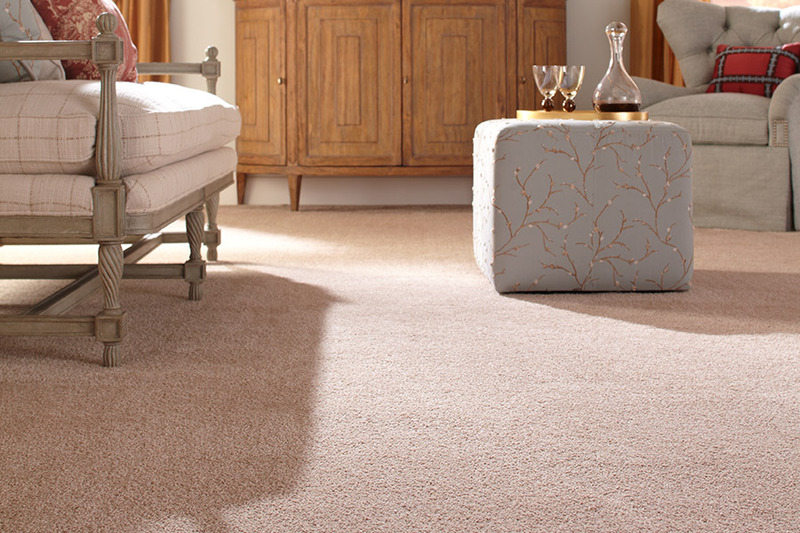 That soft underfoot feel is something only carpet can provide, and it helps to hold in a great deal of warmth as well. This can not only keep you feeling comfortable longer, even on chilly mornings, but it can save some money on those energy bills as well. This material is perfect in homes with small children, providing a soft, safe place to play, toddle, and explore. Floor time becomes a comfortable experience, even in the wintertime, and you won’t worry as much if they should happen to fall. It’s also great for homes where elderly people live, for many of the same reasons. Falls are common for our older family members, as is slipping. This material is great for adding more stability for canes and walkers, that can often slip away on hard floor coverings. If you have found noise to be an issue in your home, carpet could be the answer you’re looking for. It tends to absorb sound as it travels through the air, and makes a noticeable difference, especially between floors. 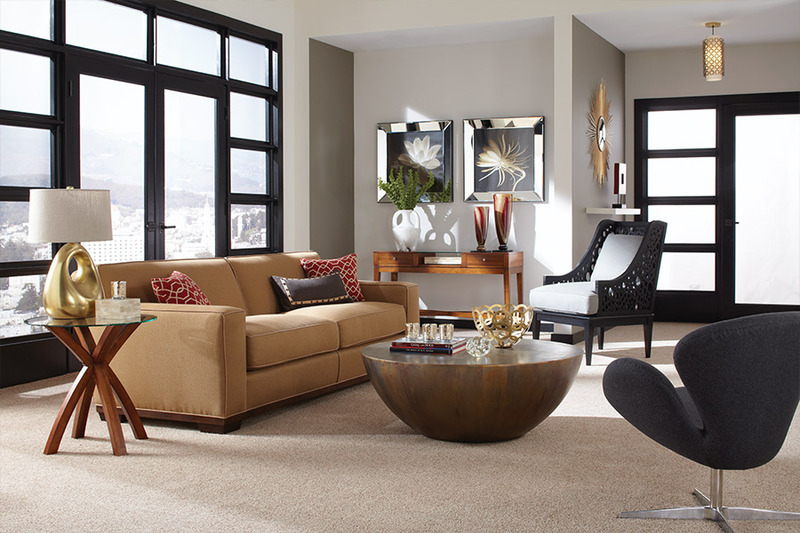 No more clicking heels or pet nails, as carpet will mask the noise quickly and efficiently.